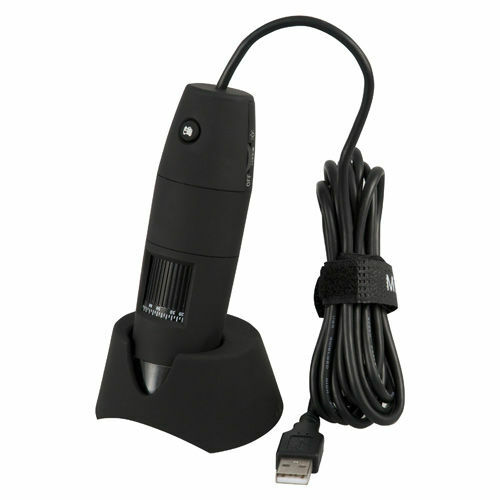 The Microscope PCE-MM 200 is a USB microscope that can visualize images on a computer in real time up to 200x magnification, displaying it in 1280 x 1024 pixels. The objects are shown in real time and illumination is ensured thanks to four LEDs with image rate of 30 per second, producing a clear image. The microscope can be used to analyse small details, to record image or video sequences, in the field of science or by hobbyists to investigate surfaces and objects. The videos are in avi format, the device weighs 90 g and is 110 x 33mm in dimension. 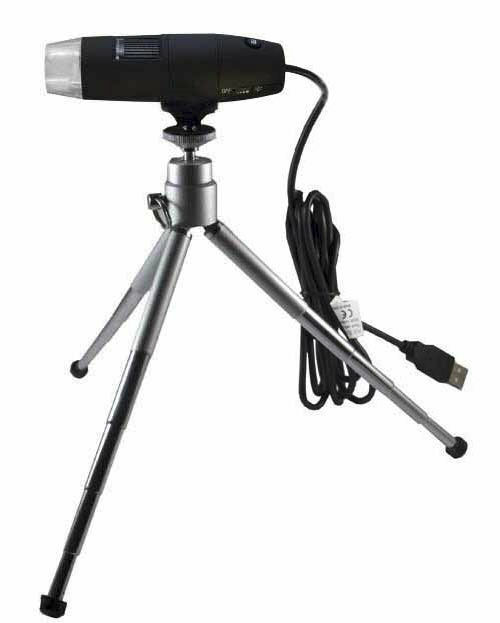 It has a compact design and comes with tripod equipment as well. 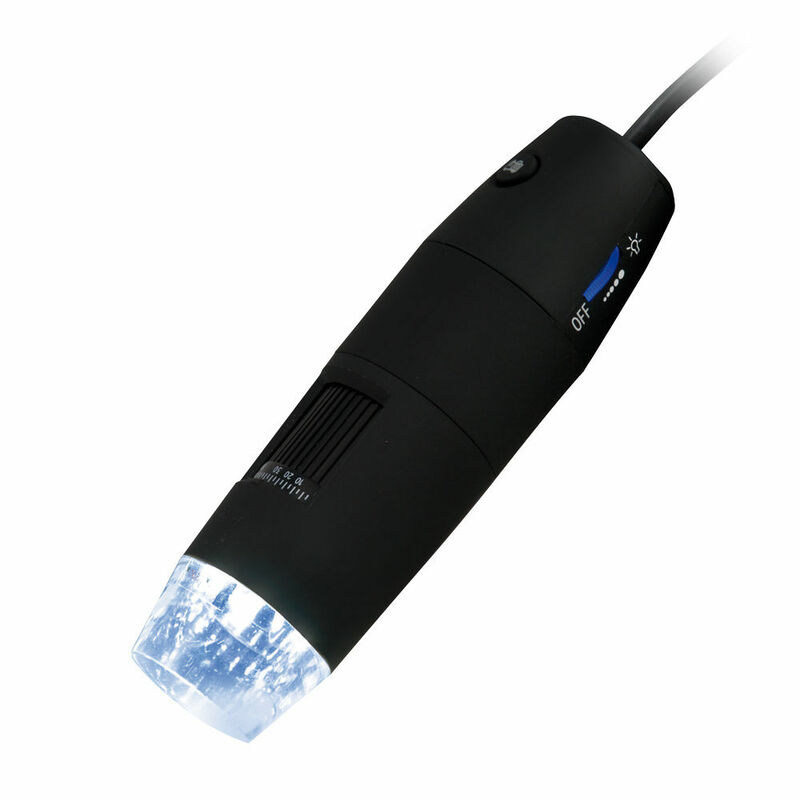 The device is ideal for projecting images to a wider audience as well, owing to its compatibility with a computer in terms of transferring data.